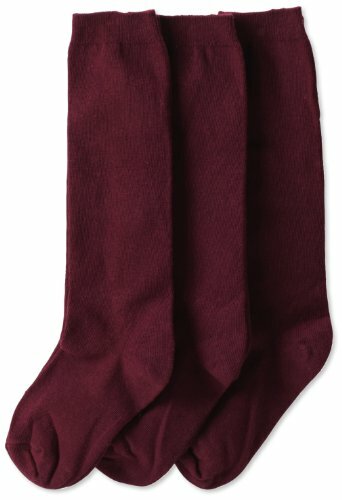 Jefferies Socks Little Girls' School Uniform Knee High (Pack of 3), Burgundy, Small by Jefferies Socks at Mas Fashion. MPN: BBMP3731. Hurry! Limited time offer. Offer valid only while supplies last.